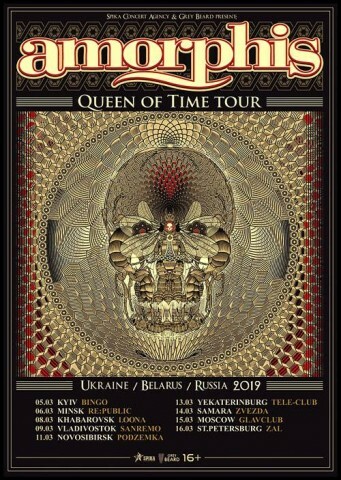 The Finnish metallers Amorphis will go on tour in the CIS countries in March 2019 in support of their new album "Queen of Time". The concert in Ukraine will take place in Kyiv on March 5. Tickets for the Kyiv gig will be available soon. The event on Facebook. 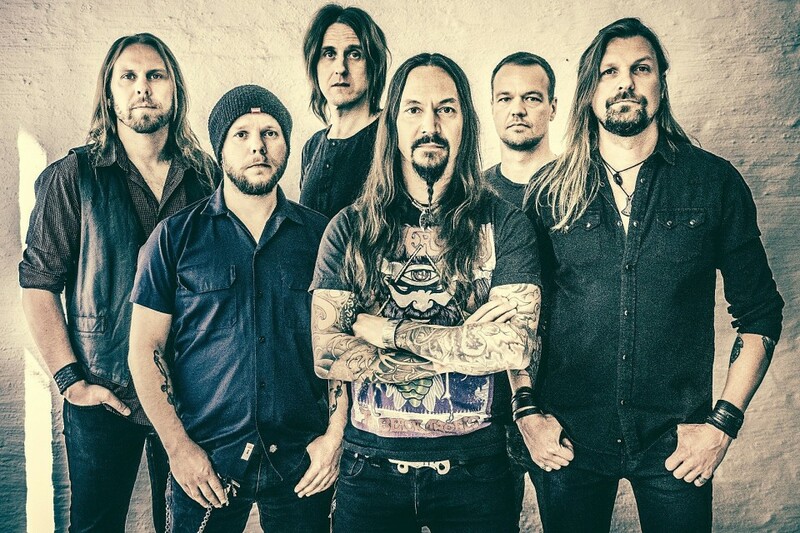 Amorphis’ latest album "Queen Of Time" came out on May 18 via Nuclear Blast Records. Watch here the band's video "Amongst Stars", featuring Anneke van Giersbergen.